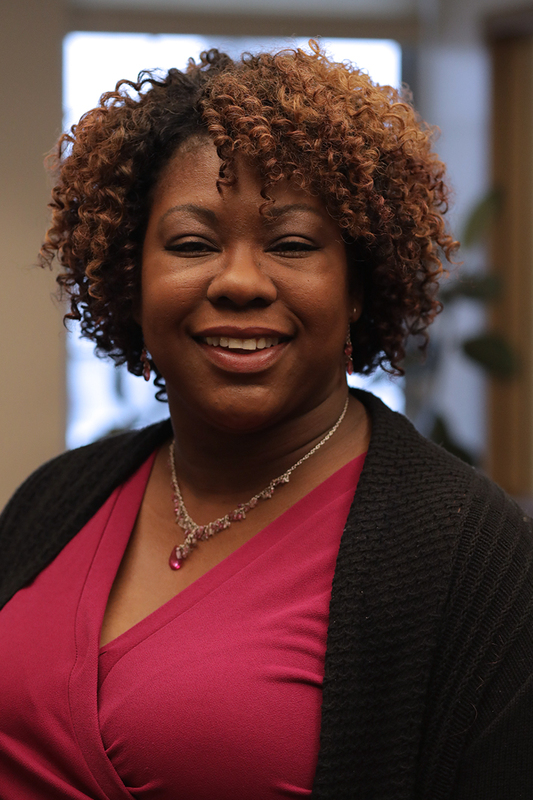 Bio: Fanteema Barnes-Watson is a licensed clinical social worker in New Jersey and New York. She has worked in educational settings for over a decade ranging from elementary public schools through private graduate schools. Her career in education focused on working with underserved populations, decreasing the achievement gap, and connecting students to mental health services in their communities. Her interests include first generation college students, multiculturalism, women (including moms with young children), LGBTQQIA, trauma, CBT, and mindfulness. Her areas of specialty include anxiety, depression, self-esteem, anger and stress management, relationship issues, and telemental health.